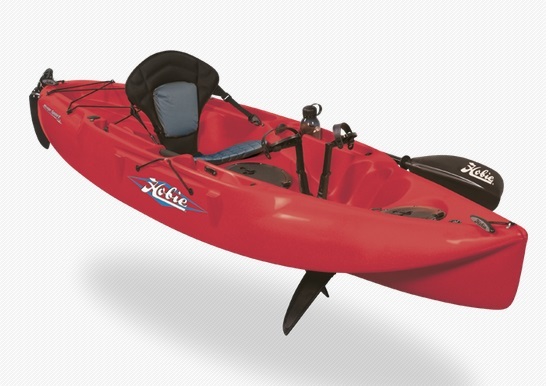 Looking for one kayak that can entertain most of the family? If so, meet the Hobie Mirage Sport, a do-it-all touring, fishing and sailing (with the optional Sail kit) kayak that’s as easy to use as it is to store and maintain. A lightweight, rotomolded polyethylene hull encourages fun on the water, easy beaching, and its movable seat accommodates kayakers of most heights. Hobie’s MirageDrive pedal- power delivers efficient primary propulsion to your favorite location.